Get your copy of Third Eye Awakening: 5 in 1 Bundle today! Author has done a lot of hard work putting such astounding techniques and ways to activate our third eye. I had a lots of questions about such topics but this book has answered them all. It's has the answers to all your questions. And with that, I highly recommend this audiobook! 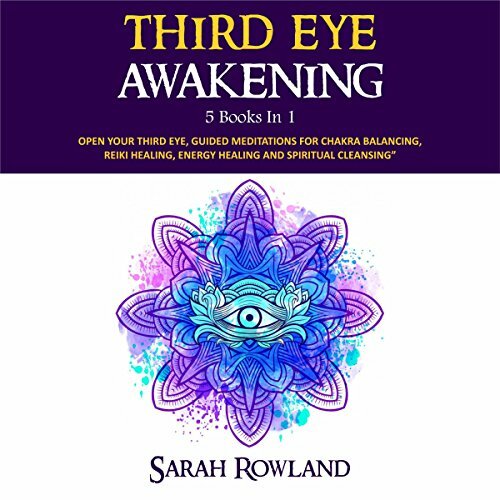 This is a complete audio guide book about Third Eye Awakening. 5 Topics in 1 Book. Love it so much! Thank you Sarah Rowland! I had heard of this concept and decided to pick.. I had heard of this concept and decided to pick up this audiobook to see if I could learn more and did I ever. 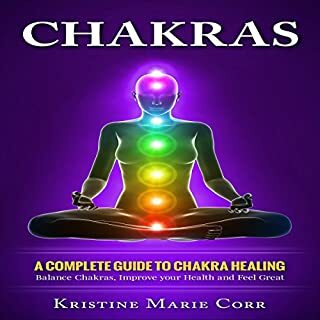 This audiobook gave me the information I needed to understand this "third eye" concept but also how I could use this effectively. This concept will have you more aware of your surroundings and how to effectively use this to your advantage. 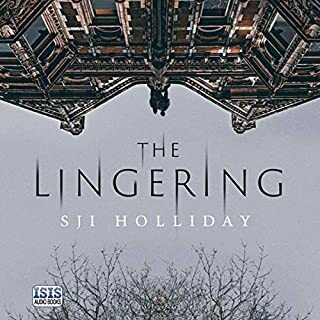 This audiobook came from a writer who knows exactly what she is talking about. It taught me many things like when opened, the third eye awakens and controls spiritual energy that can lead us to higher states of consciousness. 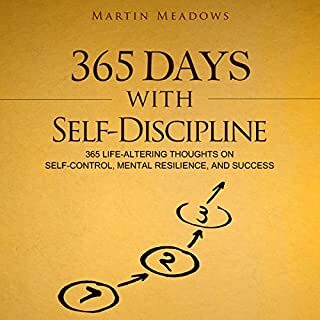 I have learned a lot from this book, not just opening and or awakening the third eye but also the guided meditations on how to meditate and many more! 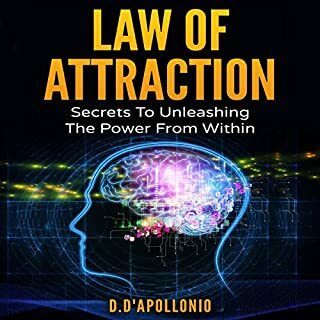 The author has made every possible effort to explain the basics, experiences you will have on the journey to your third eye opening and benefits and the responsibilities which come after you have been successful, such as not using it for negative reasons. This is the most comprehensive information I have found about the third eye. One of the best audiobooks!!! Wow! It was a great idea that the 5 topics was compiled in one book or audiobook! 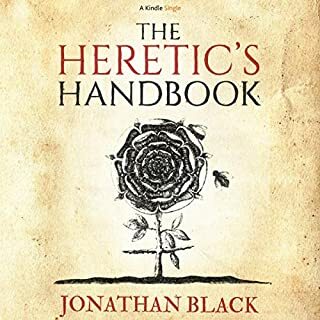 The author really did a great job as this book contains everything and I am so blessed because I was able to download or get a copy of mine and thankful also because I saw this one. I haven't finished listening to this and I'm really excited to learn more and discover more about third eye awakening!